Doyle Funeral home is located in Princeton, Indiana. Barrett Doyle is the Funeral Director and owner of the funeral home. At Doyle Funeral Home, we are more than just a funeral home. 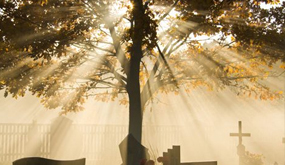 We are a funeral ministry with warmth and understanding. 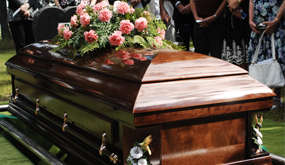 In a time of grief, arranging a funeral can be an extremely difficult task. 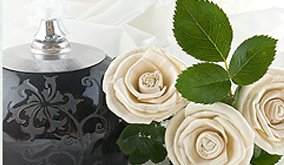 Doyle Funeral Home will guide you through the process.